Amazing outfit, love all the clothes! great outfit, I LOVE that vest!!! It's so versatile! lovely vest and amazing outfit! me encanta el chaleco! nueva seguidora!! looking gorgeous!!! love the pictures and your style! Love your chic, cool and edgy outfits.. Your style is inspiring and just love your blog... Following u now.. Check back mine too if you like and tell me what u think.. Stunning outfit. 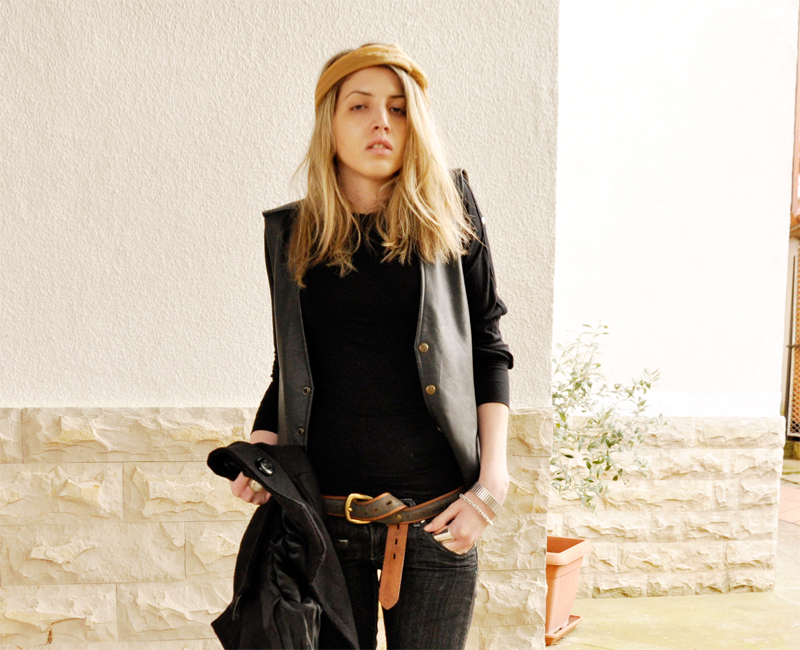 I love your style, and your blog is damn cool.